These classes will help to set you up with a good foundation and understanding of breath work and yoga poses. 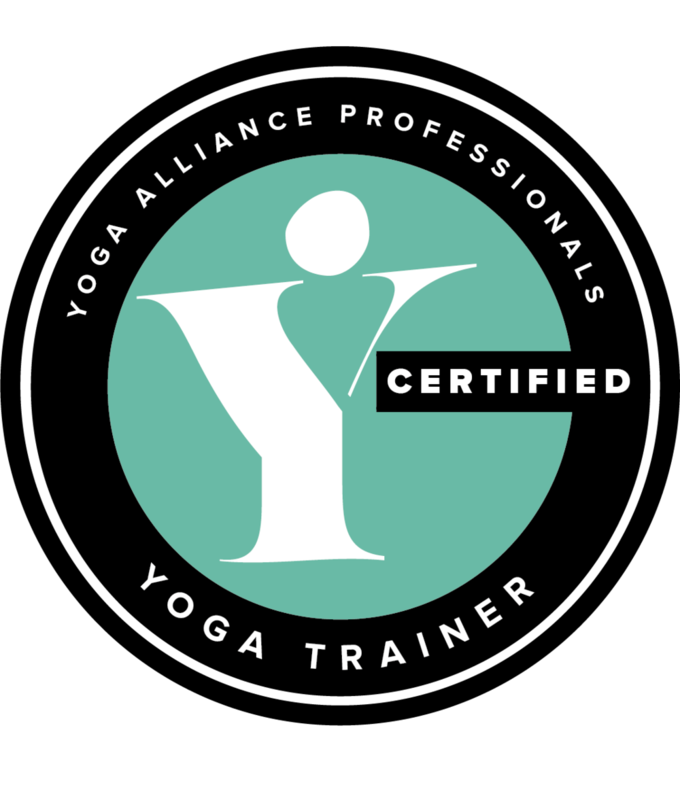 This is a great class to develop strength, confidence and knowledge and to build from a 60 minute class towards attending the longer 90 minute Open and vinyasa flow classes. 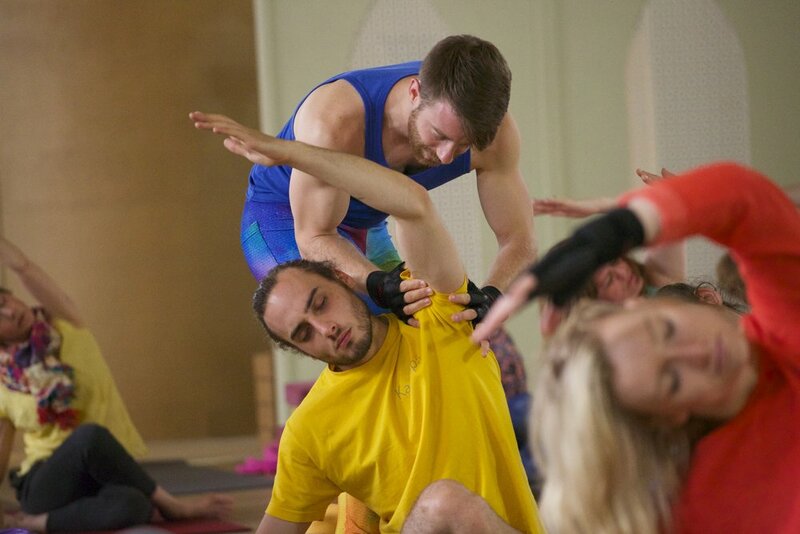 Forrest Yoga uses lots of props to help access poses in an intelligent way and is great to adapt for injuries and tight areas. In Beginners Sculpt you learn the combination of using small hand weights in your yoga practice. You will not be in a heated room, but prepare to generate your own heat (you will sweat!). This class will add in movement to increase the heart rate as well as take you through a moving yoga flow. If you are looking to develop your strength and fitness at a beginner level, this is a great access point if you are newer to Yoga. Looking to gain extra strength in your practice. Power Yoga will generate heat in the body by using more core activation and upper body strength. Our beginners class is room temperature not heated. Pilates works from the centre, with control, concentration and precision, using the specific breathing and allowing a flowing from of exercise to promote strength, flexibility, balance and posture. Open builds on the foundations created in a Beginners class and uses Forrest Yoga poses, props and sequences to further develop strength. This session is slower than a flow class but is great for developing a practice that can take you as deep as you want to go. Flow Yoga matches breath to movement to encourage the development of strength, flexibility and control. Using traditional Yoga poses, dynamic movement and specially created sequences, you will experience moving in a way that will get your heart beating. Sculpt is a heated yoga class with the addition of hand weights and cardio bursts. This will increase strength and help sculpt the whole body. Get ready to work! Power Yoga is heated strong flow class focussing more on core and upper body work. The added heat will help raise your heart-rate, increase stamina, flexibility and strength. Many sports professionals and athletes include yoga as part of their training, to improve general fitness, overall strength, and flexibility. This class will help you find that focus in an all-male class. Barre is fun energetic class that has elements of yoga, core strengthening and body conditioning while taking inspiration from ballet movements. No dance experience necessary, this is open to ALL levels. With the weight of the body supported in a soft hammock at waist level, Aerial Yoga helps for deeper stretches and greater flexibility whilst building core strength – with ease, and because it’s so playful it leaves you feeling refreshed and relaxed. Gentle Flow is an easy paced class with modifications to suit all bodies and abilities. Yin/Yang is a combination of two yoga styles. Yin being more passive and longer held poses and Yang being more fluid heat building practice. This class will also focus on breathing exercises and guided meditation. This class will begin with some pranayama (breath exercises) followed by some restorative Yoga poses. The class will then set up for meditation laying down. Yoga Nidra is a simple, body-centred meditative technique that promotes health, healing, and well-being. Research has shown that Yoga Nidra effectively reduces post-traumatic stress disorder, depression, anxiety, insomnia, chronic pain, anxiety and chemical dependency. Using Forrest Yoga therapeutic moves to strengthen the core, release the back and hip and free up the shoulders. All trouble areas are worked in this class which is suitable for all levels. This class consists of a significant amount of floor and wall based work therefore students with mobility issues will benefit from this class and are most welcome. Parent & Baby Yoga is a playful session, using gentle baby yoga techniques to support development. Includes gentle Yoga postures for parents and carers to relieve and revive. Through song, touch and Yoga, this class helps to cultivate the bond between parent and baby. *We advise that babies be 7 weeks up to 1 year old (pre-crawler) *C section, please check with your medical practitioner before attending the class. Barre fun energetic class will allow mum/dad to find balance, strength and tone in their muscles. Baby is optional to be in a sling/papoose or lay onto mat next to parent. The class is a combination of yoga, Pilates based movements and dance placement exercises. A gentle warm up then leads into more energetic and fun moves, followed by elements of core and a deep stretch and cuddle time. NO dance experience needed. *We advise that babies be 7 weeks up to 1 year old (pre-crawler) *C section, please check with your medical practitioner before attending the class. Classes focus on building strength in the legs and opening in the hips all to help progress in labour. Suitable from 14 weeks of pregnancy. Using specific Forrest Yoga moves to develop strength, working on useful breathing techniques and fostering a nourishing exchange between mother and baby. Mats and props are provided. Using play, yoga games, yoga poses and breathing exercises, kids and parent/carer will lay down the foundations for healthy routines while developing their strength and coordination. Aged 2-11 (plus parents/guardian) this class is free but book in to secure space for each child and adult attending. Using play, yoga games, yoga poses and breathing exercises, kids will lay down the foundations for healthy routines while developing their strength and coordination. We finish off each session with a bit of Aerial Yoga to introduce them to the possibilities that can be achieved when going upside down. Aged 5-11, this class is free but book in to secure space for each child attending. Aerial yoga introduced the fun and excitement of the hammocks with yoga poses, games and aerial conditioning to help build confidence, strength, flexibility and give an engaging route into wellbeing. Suitable for ages 6-12 (wear a t shirt rather than vest) this class is free but book in to secure space for each child attending. Refresh page if timetable fails to load. Refresh page if workshops fail to load. 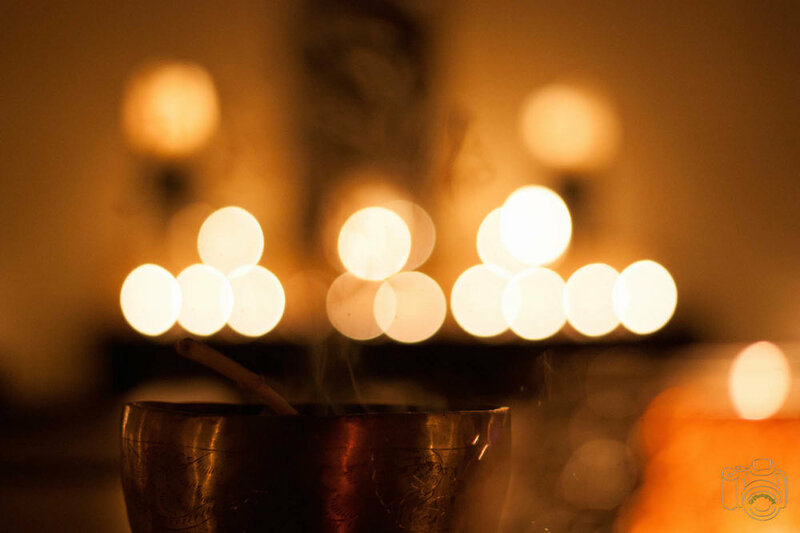 A 60 or 90 minute private yoga class with one of our instructors can give you a quantum leap in your practice. We offer a range of massage treatments to compliment your yoga practice.